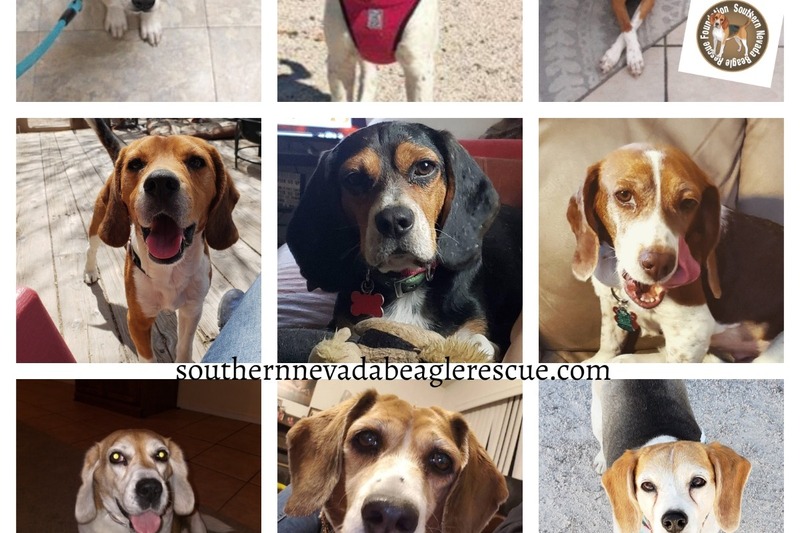 The Southern Nevada Beagle Rescue Foundation is a nonprofit rescue that has been around for 13 years. We have saved many dogs from horrific fates. 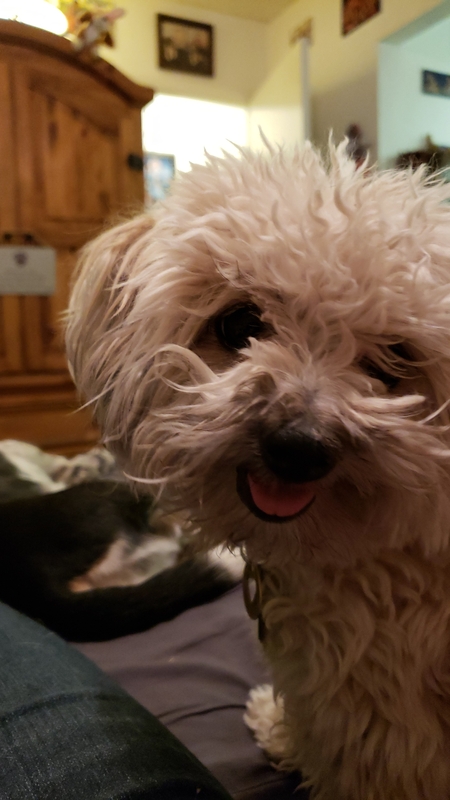 We have helped owners with surrenders, abandoned dogs, abused, neglected, shelter dogs and many cases from puppy mills, hoarding cases and research facilities. Although we have placed close to 1,000 dogs and helped many live life out in peace, love, comfort and helped cross over when needed, it is not about the numbers to us but about each individual dog. we do not take in more than we can handle. But we help all these we take. We cannot save all the dogs but each dog we save, has been greatly impacted for the better. We work with multiple national groups such as National Mill dog rescue and Villalobos Rescue Center. We even helped a dog acquire freedom from Doha, Qatar to here. We have placed our dogs into loving homes mostly in Nevada but also across the USA and even Canada. All with home visits and the same amount of inspection and review to ensure proper placement. Now we are in dire help from the community. We have been at our location for the last 5 years. We recently found out the owner wishes to sell. We tried to work out a deal to stay in the property longer and pay more in rent to buy the time to save up for the down payment to purchase the property. We were not able to make that happen, so now we are fundraising with many campaigns to raise these much needed funds in a shorter time. You will see many auctions and presence from us as we campaign for our dogs, to continue this path and save our lifesaving location. Won't you help in our efforts? for those wanting to send checks instead, message me for the address. for those wanting specifics, our landlord is selling the property to us for $475k, but if he ends up listing it, it will be more. We were told to plan for 20% down, which is how we got that number. 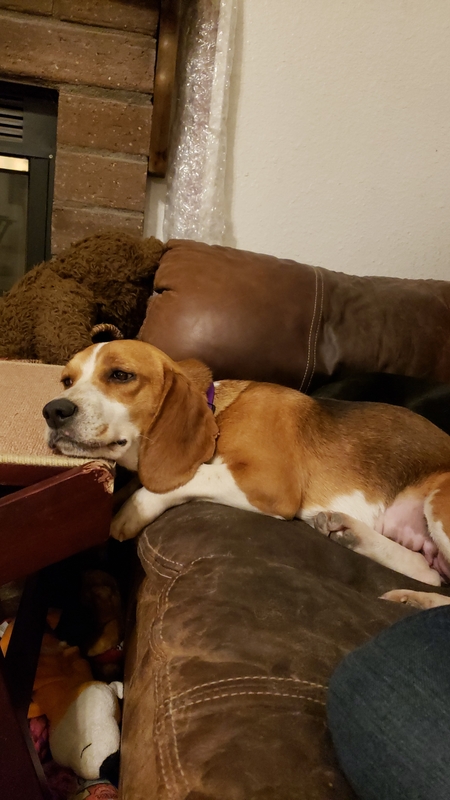 More information about Southern Nevada Beagle Rescue Foundation: The mission of Southern Nevada Beagle Rescue Foundation is to rescue, foster, rehabilitate and place as many distressed beagles as possible.The Southern Nevada Beagle Rescue Foundation strives to be a resource for abused, neglected beagles. In addition the foundation needs donations/funding to support increasing care by veterinarians, shelter, facilities and food supplies. 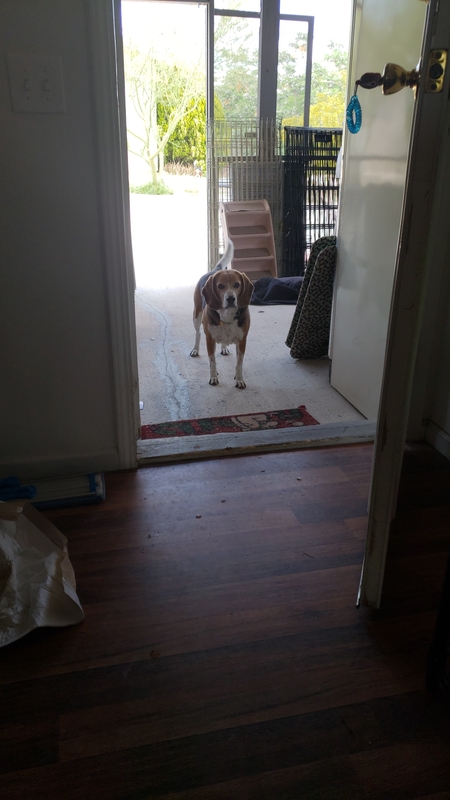 The foundation's main goal is to be known as the premier beagle rescue foundation in Southern Nevada. this gives them the room to have fun..